Horsenden Primary School - Have you explored ZipTales yet? If you are a member of the Ealing Library Service (as almost all of Year Four now are), you are able to log in and use Zip Tales absolutely free! All you need is the number on your library card in order to access over 500 interactive levelled readers, puzzles, games, poems, videos and lessons proven to make reading FUN! 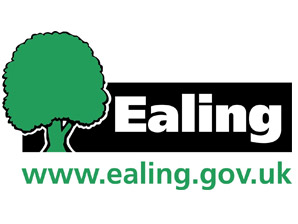 If you are not yet a member of an Ealing Library, come and speak to Miss Hannah who can tell you where your nearest library is and give you an application form for your parents/carers to fill out. The Ealing Library Service is completely free and you can borrow up to fifteen books at once, in addition to lots of other great events and opportunities.